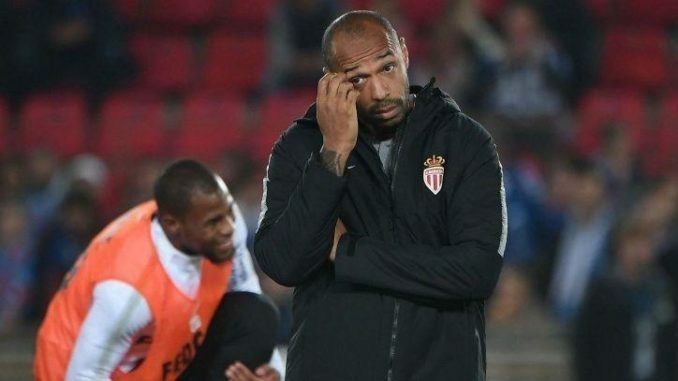 Thierry Henry's turbulent spell as Monaco boss may soon be over. The Arsenal legend was handed his first manager's job just under 15 weeks ago on October 13 when he signed a three-year contract until the summer of 2021. Jardim was sacked in October following a poor start to the season but his overall record across four years is vastly superior to Henry's.